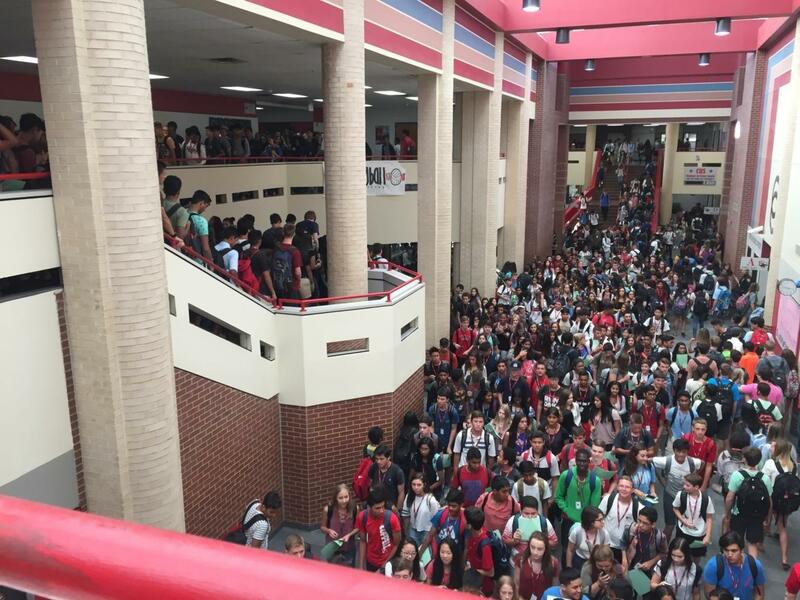 Coppell High school students prepare to go to their home room class on Monday. Students started their first day of the 2017-2018 school year.Photo by Ale Ceniceros. 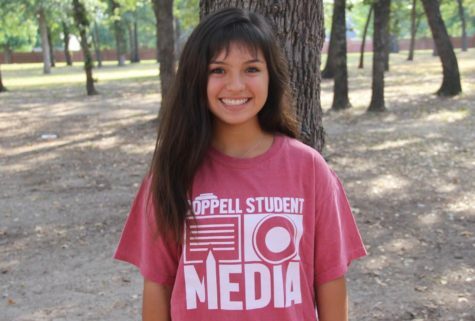 Coppell High School’s return to classes on Monday was a day of change. Apart from running on a new block schedule and an introduction of a fourth lunch, students were transported to the campus through a new bus company, and the school was led by a new principal. 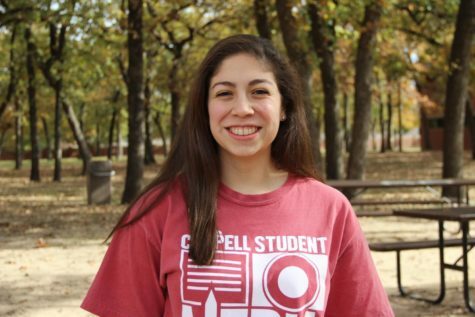 In the morning, people checked for their homeroom and reconnected with friends.It was not until around 15 minutes after school started that the hallways cleared. CHS receptionist Kim Dicken observed students’ initial expressions as they walked through the main doors from her position at the school’s front desk. Perhaps the most apprehensive when walking into school were freshmen, still unfamiliar with the building’s hallways, people, and size. Apart from the confusion and chaos that accompany any first day back to classes, there was a natural phenomenon occurring outside which had to be accounted for: a solar eclipse. Several announcements were made throughout the day releasing students to watch the eclipse outside, reminding them of what class period they were to go to and providing updates about changes in the schedule as the day progressed. Perhaps the most visible change was the requirement for students to wear their IDs on lanyards around their neck at all times. The rule was implemented to ensure that every student on campus is enrolled in the school therefore increasing security around in the building. After a morning of acclimation and change, principal Dr. Nicole Jund summarized the day positively.